This week’s Gallery Prompt at from the lovely Tara over at Sticky Fingers is One title: Body Parts. 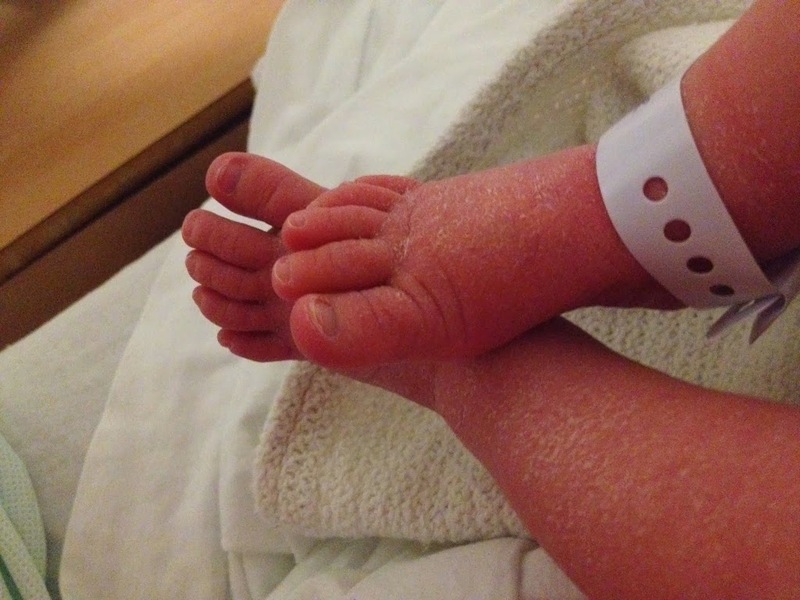 There is really nothing cuter in my eyes than a baby’s hands and feet, especially feet. 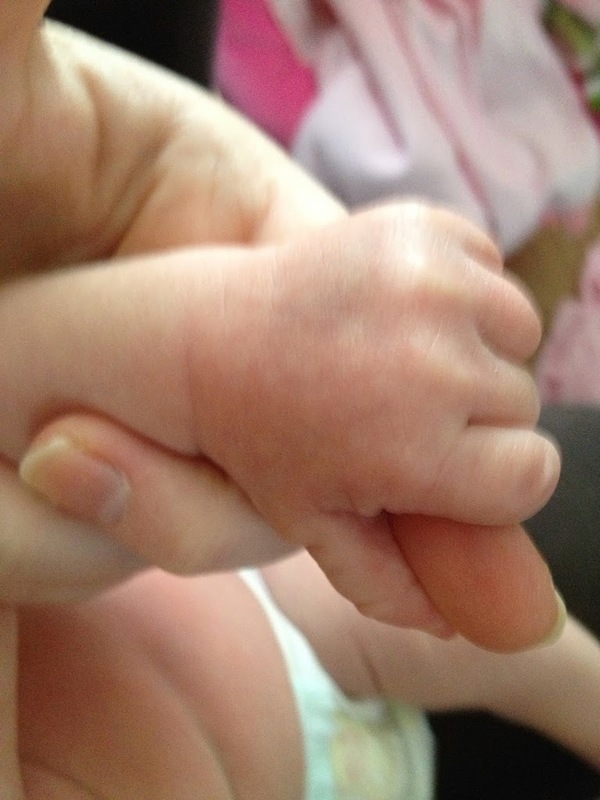 I’m sharing my newest addition’s little Aria’s hands and feet.